The official trailer for Pet Sematary, based on Stephen King’s terrifying novel, has just dropped. It will arrive in cinemas on 5th April. The film follows Dr. Louis Creed (Jason Clarke), who, after relocating with his wife Rachel (Amy Seimetz) and their two young children from Boston to rural Maine, discovers a mysterious burial ground hidden deep in the woods near the family’s new home. When tragedy strikes, Louis turns to his unusual neighbour, Jud Crandall (John Lithgow), setting off a perilous chain reaction that unleashes an unfathomable evil with horrific consequences. I like games. I like movies. I'm Irish. I live in London. 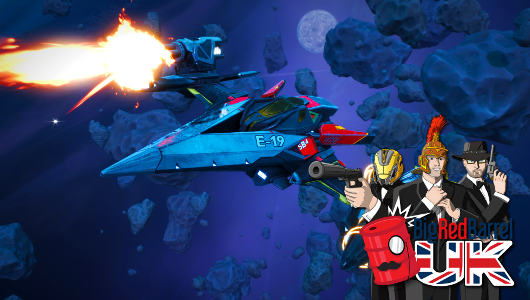 Billed as the premier first person competitive shooter on mobile devices, Hothead Games have high hopes for their latest game, Kill Shot Bravo. 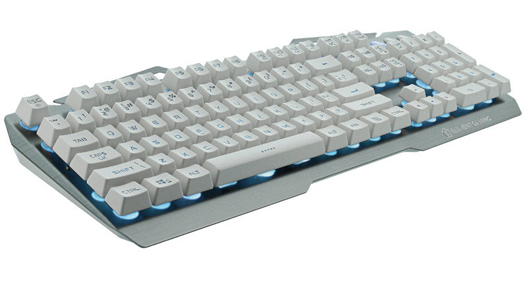 Richard reviews a gaming keyboard with an elegant design and pretty lights - What more could you want? 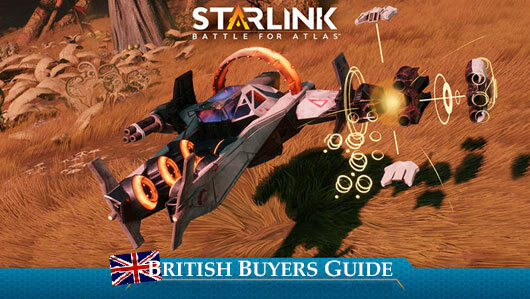 Tim gives some Starlink: Battle for Atlas buying advice for us Brits interested in the game. 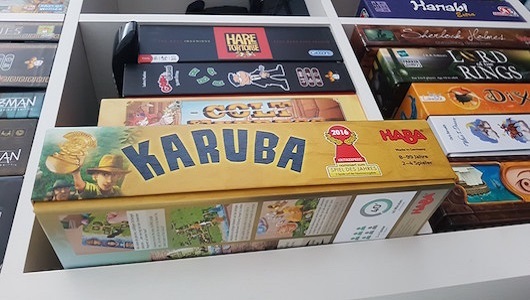 Can Karuba deliver on its promise of hidden treasure and adventure for all the family? Indiana Joe explores further in this review. BRB UK 319: Dan’s an Xbox Thief! BRB UK 314: You Love it! Starlink, WWE 2K19, Warriors Ochori 4, Pixel Ripped 1989, Valkyria Chronicles 4 and Yakuza Kiwami 2… that's a HUGE show! Win! Mass Effect Normandy Replica Contest! 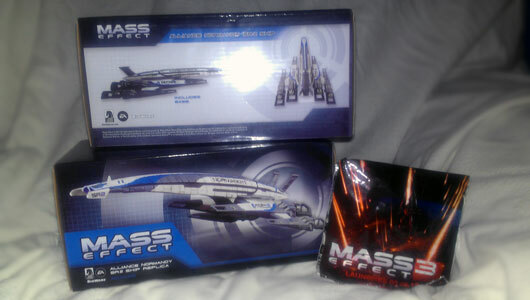 You could win one of two Mass Effect Alliance Normandy SR-2 Replica Ships! All you have to do to win one of these great prizes is answer our simple question. 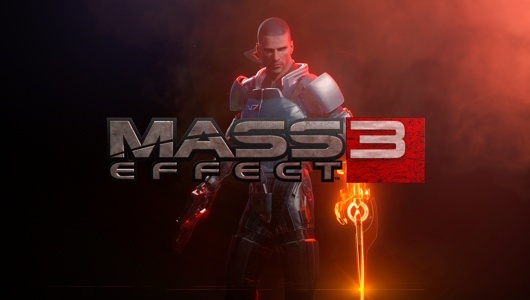 Vocal opposition to Mass Effect 3's ending is making the gaming community look like a laughing stock to people who have more important things to worry about than the conclusion of Shepard's three-game story. 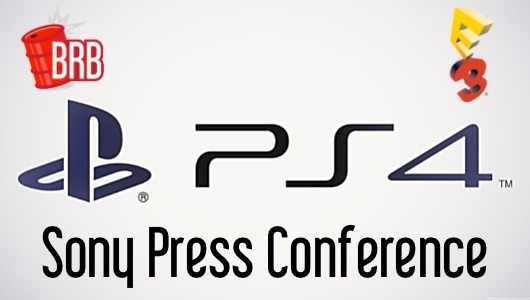 The Sony Press Conference will start at 5.30pm Pacific / 8.30pm Eastern / 1.30am UK (+1 day) on Monday June 10th – and we'll be liveblogging every moment of it right here at BRB. The competition has now closed - thanks to everyone who entered. Winners will have their codes sent to them via a forum private message. 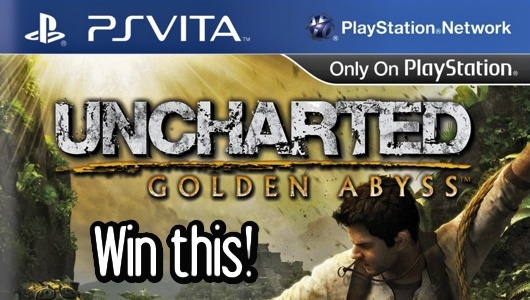 Competition: Win Uncharted: Golden Abyss! 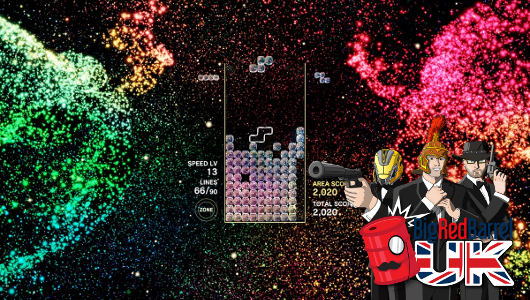 Have you just picked up a shiny new PS Vita? Is your wallet hurting? Still in need of a copy of Uncharted: Golden Abyss? Never fear, because we're giving one away! 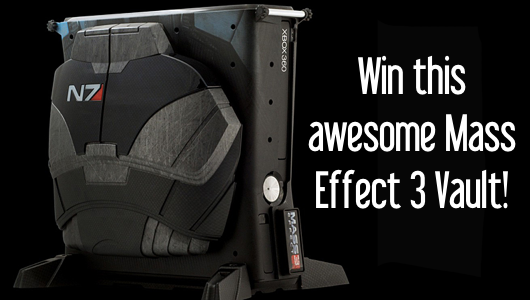 Competition: Win a Mass Effect 3 Xbox 360 Slim Vault! Winning stuff is awesome. Winning awesome stuff is, presumably, awesomer. 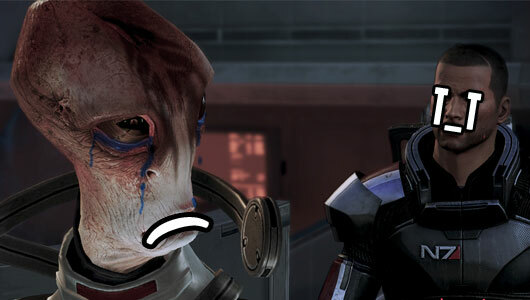 Winning a Calibur 11 Mass Effect 3 Vault is awesomer still. Awesomerer, if you will.